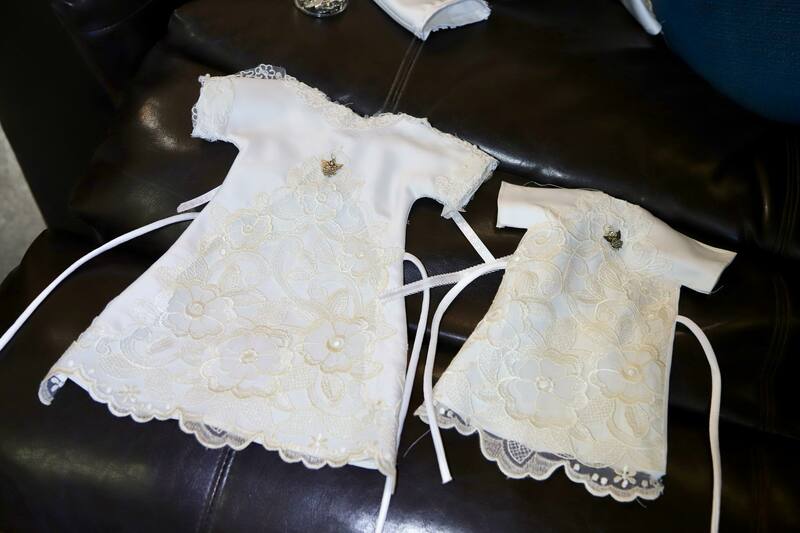 Join us as we create beautiful heirloom quality burial gowns from donated wedding dresses for babies who don’t come home from the hospital. Machine sew, hand sew, cut and pin, package, and more. Lunch is served!